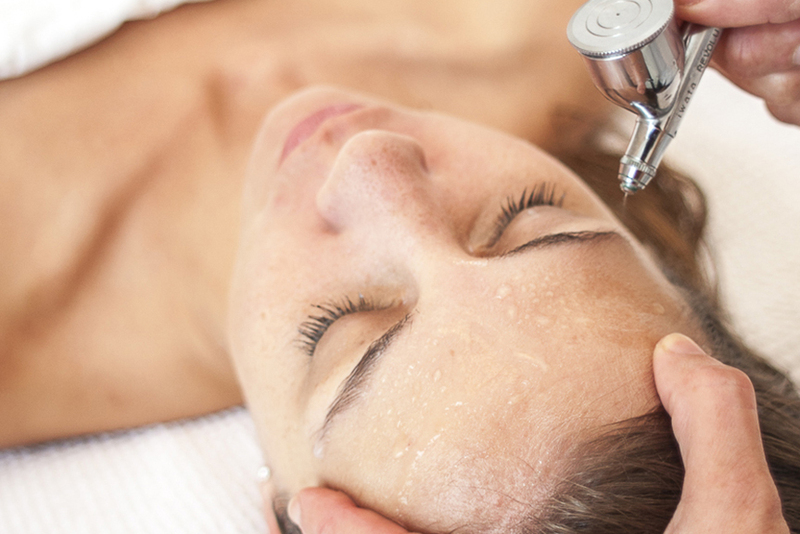 Perfect for when you need an instant brightening and hydrating boost, this express version of our popular oxygen facial includes a thorough cleanse, followed by a light milk acid peel to prepare the skin for a nourishing blast of pure oxygen. After oxygen, the skin will be treated to a nourishing mask and moisturizer. You will leave our spa with skin looking brightened and refreshed.